Here are all the BRAVO winners from 2019 and 2018 across 16 categories. The Brighton Restaurant Awards are Brighton’s public voted and the biggest food and drink awards in the city. 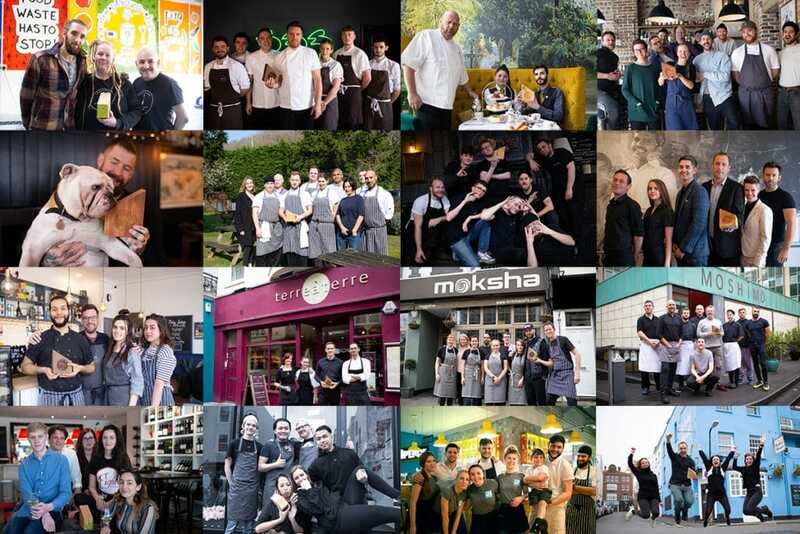 In 2019 the awards attracted 29,874 votes where 474 restaurants, food pubs and cafes were nominated across Brighton, Hove and Sussex. The next BRAVO awards will commence Monday 3rd February 2020.